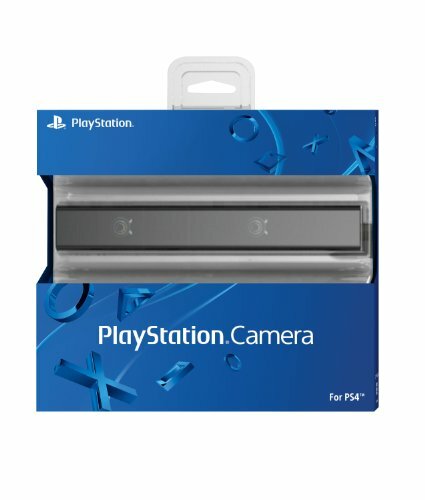 PlayStation 4 Camera | Your #1 Source for Video Games, Consoles & Accessories! 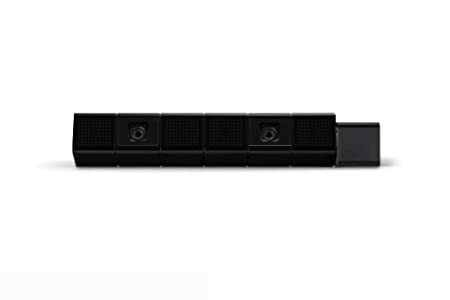 The newly developed PlayStation Camera for PlayStation 4 incorporates two high-sensitive cameras that have wide-angle lenses with 85-degree diagonal angle views which can recognize the depth of space precisely. 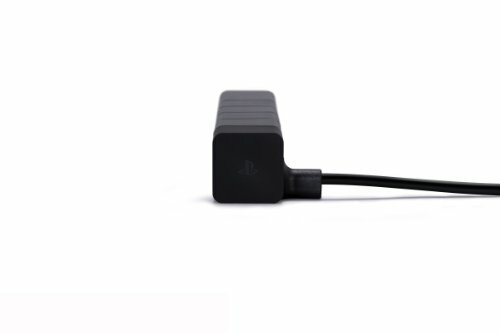 From navigational voice commands to facial recognition, the PlayStation Camera adds incredible innovation to your gaming.